Every first friday of the month, at 8.30 am EST, the NonFarm Payroll is published, and it’s a statistic that usually it’s a bomb on EURUSD… and with NumberOne you can do a lot of money. But this month was troublesome – I had to disable both LMAX and FXPRIMUS because I felt that they were messing with my trades. AWESOME! 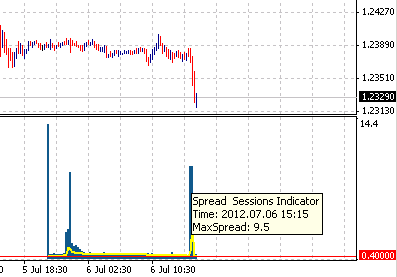 They also fiddle with the spread against scalpers! Ps: I read that people on LMAX and FXPRIMUS got a good result, while I didn’t, because I disabled it, great.